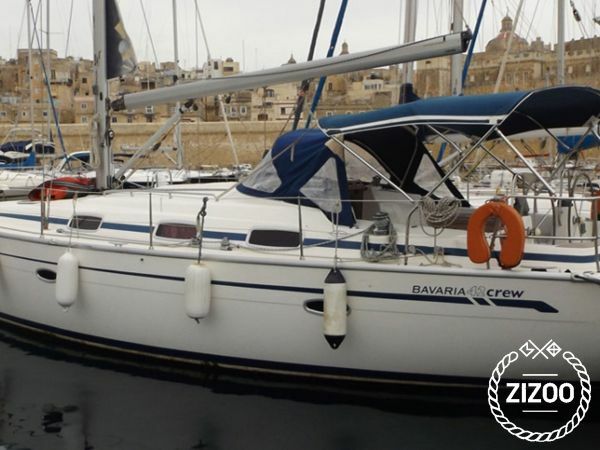 For those wishing to add uniqueness to their experience with a sense of freedom and luxury, Rainbow hunter a Bavaria 42ft. sailboat, manufactured in 2005 is an excellent choice. Sleeping on the Rainbow Hunter gives the guests an opportunity to wake up to the sound of the sea with the picturesque views of the three cities. The Bavaria Cruiser can take up to 7 people overnight and 10 during daytime, the perfect number to sail with family or friends. Located in the Kalkara Marina, the perfect spot to take off for your sailing experience with our licensed skipper.